A vulnerable 82 year-old man had been reported missing on Tuesday 18th July from his home in Nomansland, at the edge of the county bordering the New Forest. Wiltshire Police called the professionally trained volunteers from Wiltshire Search and Rescue to assist in the planning and the search. 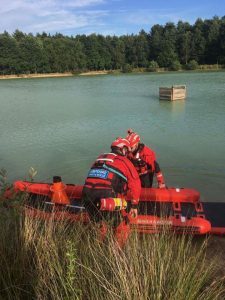 Volunteers were also called from neighbouring Lowland Rescue teams: Hampshire Search and Rescue (HANTSAR), Hampshire Search Dogs, Dorset Search and Rescue, and Dorset Search Dogs. Hampshire Search and Rescue provided a Search Planner and deployed search teams on Tuesday night and again on Wednesday 19th. 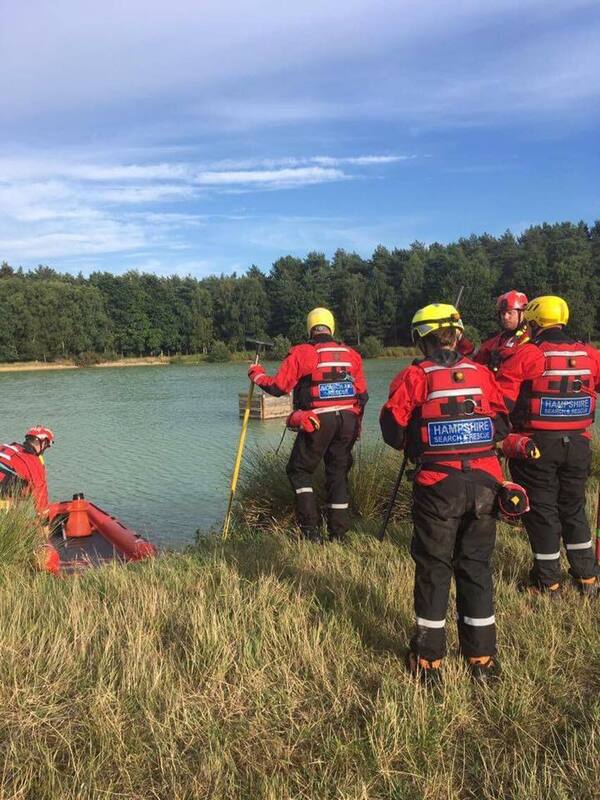 The search continued on Thursday 20th, with specialist water rescue teams from Hampshire Search and Rescue.